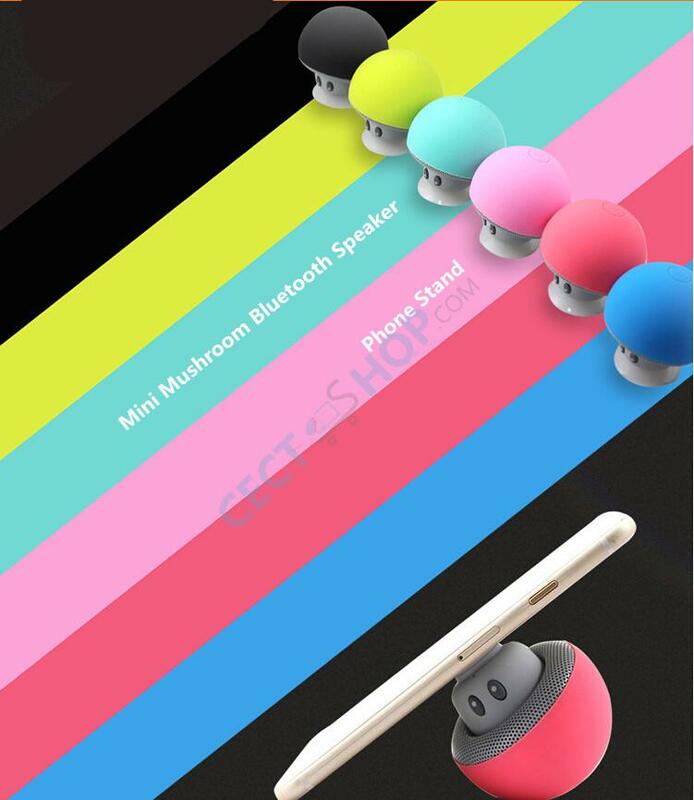 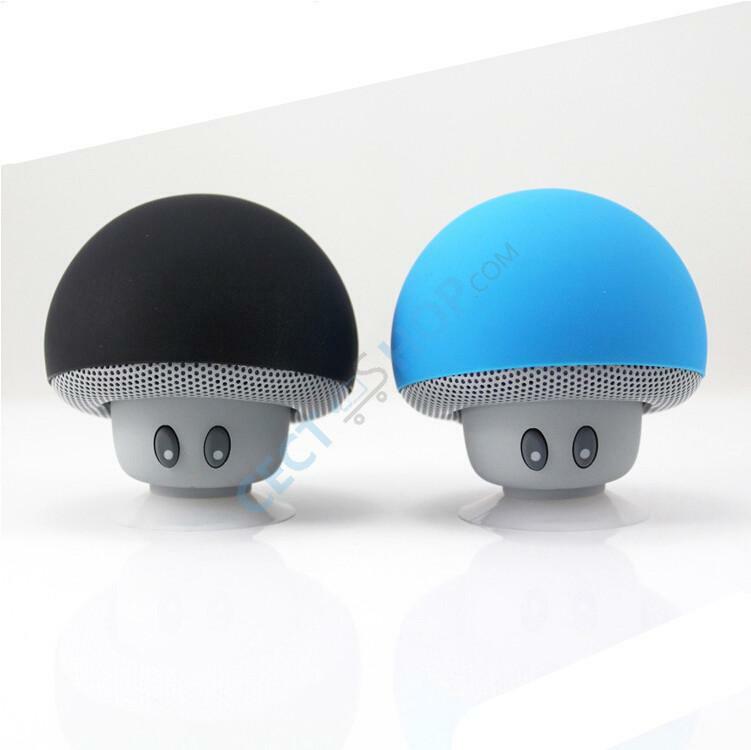 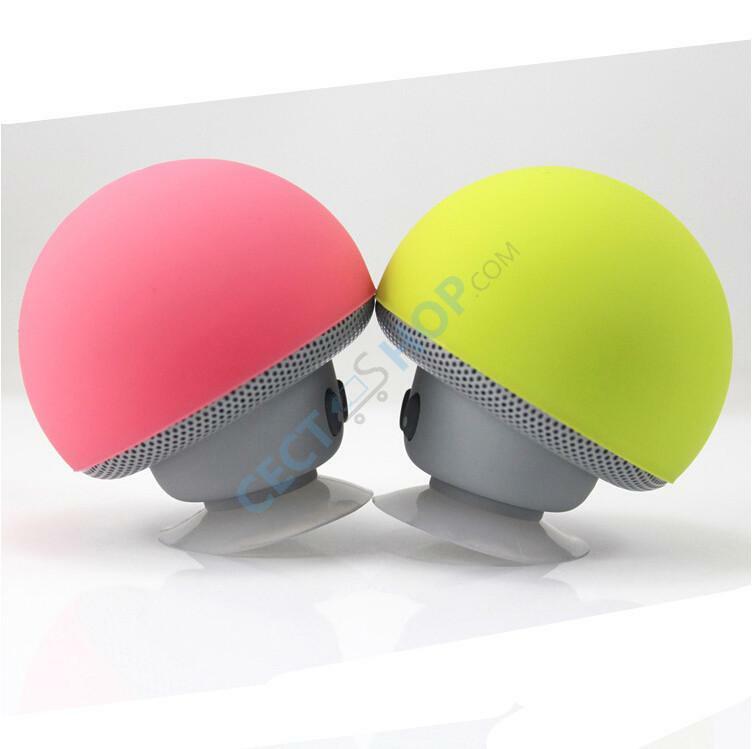 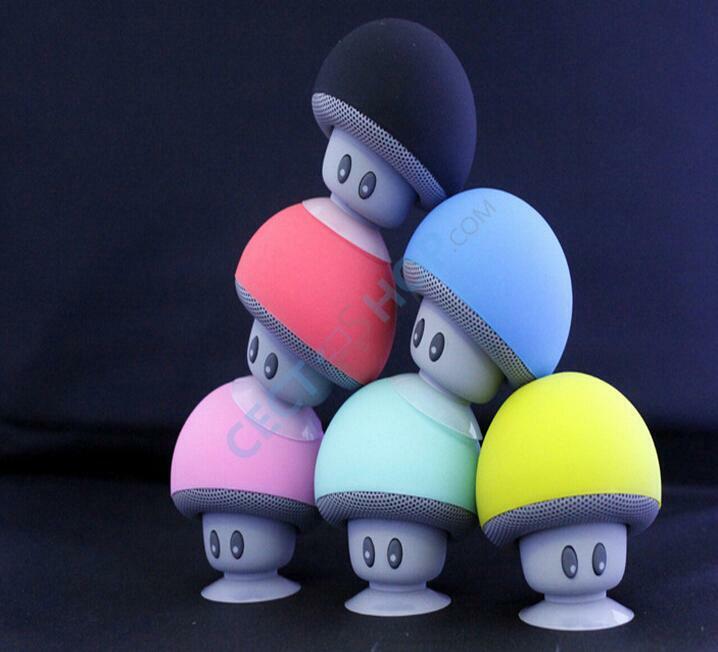 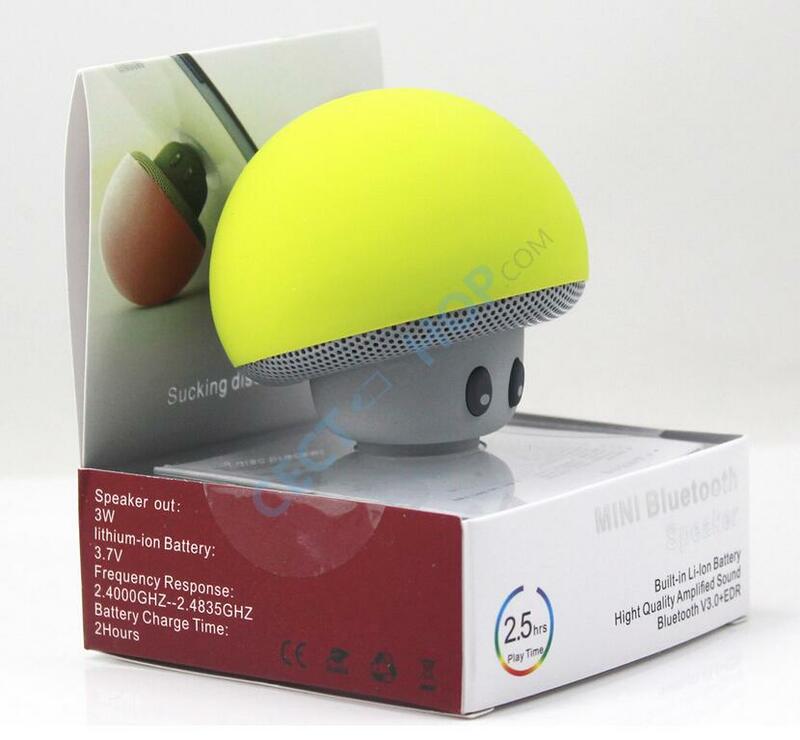 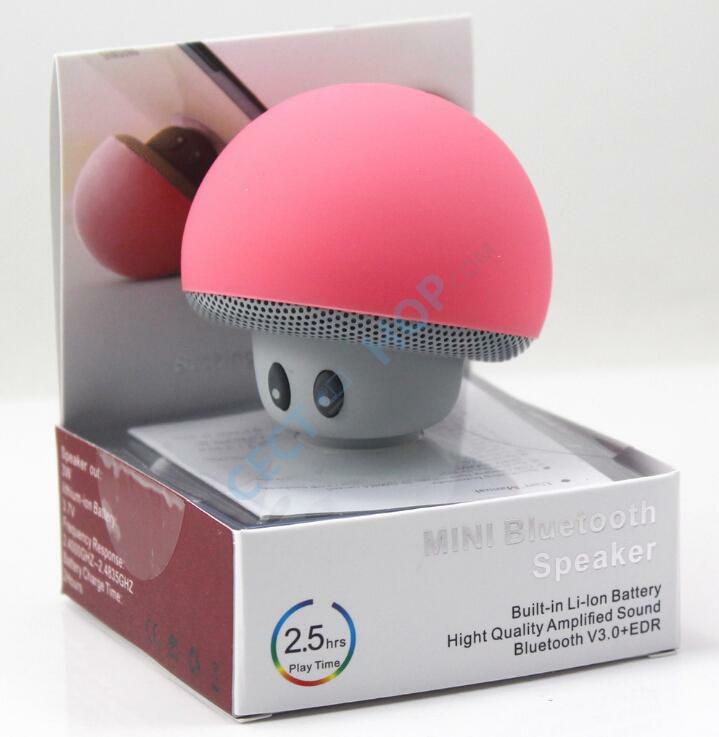 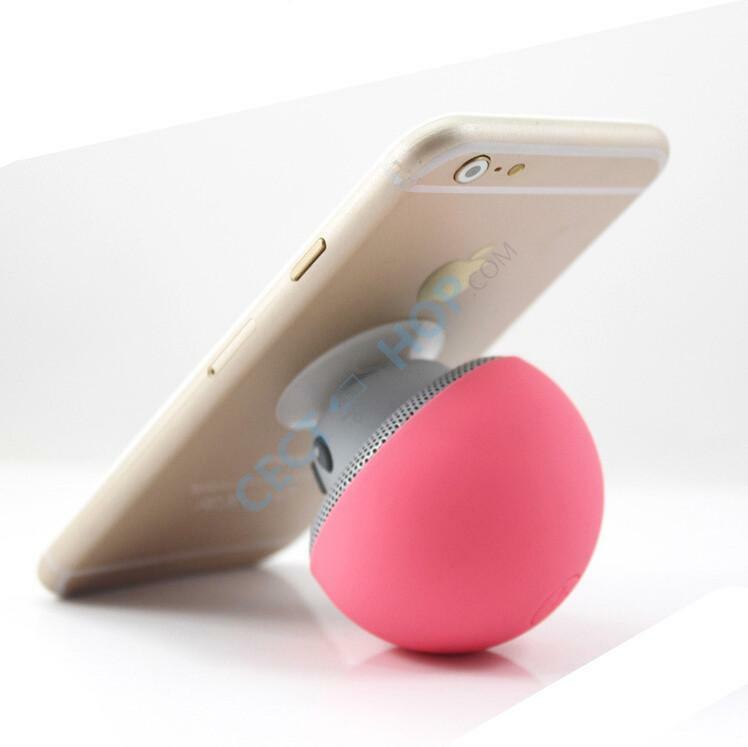 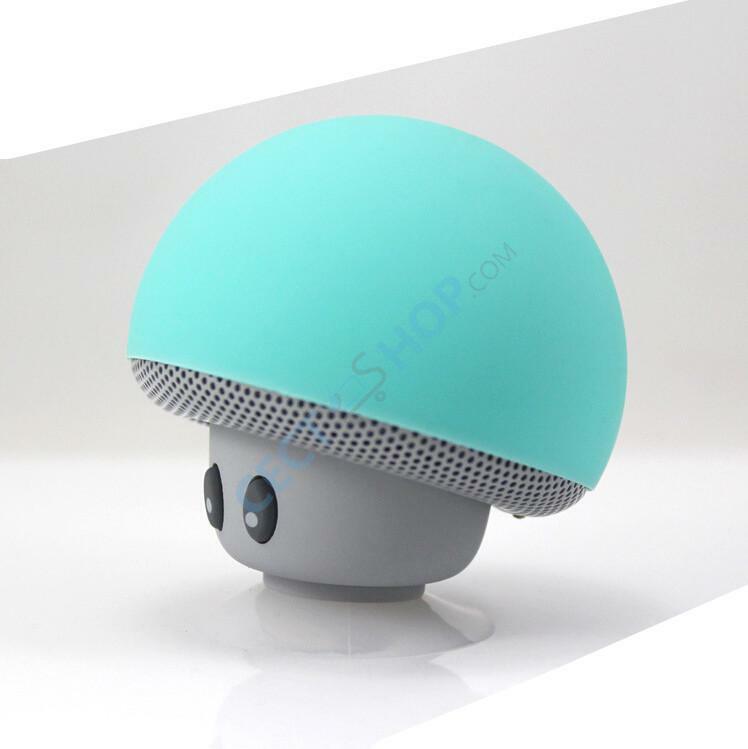 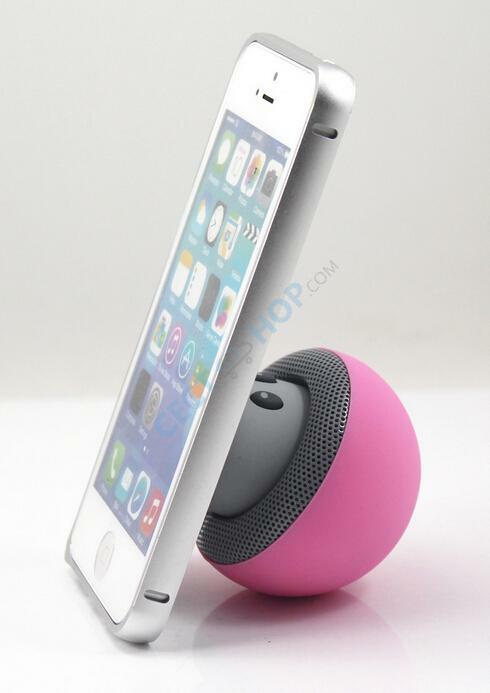 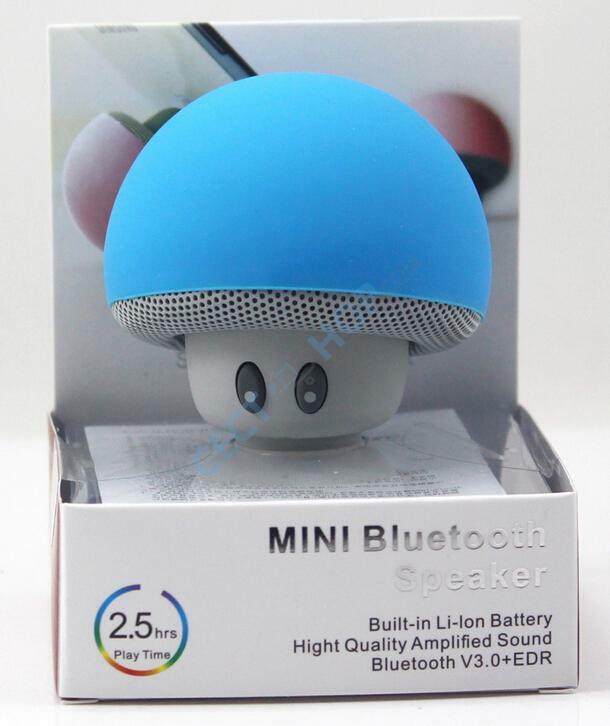 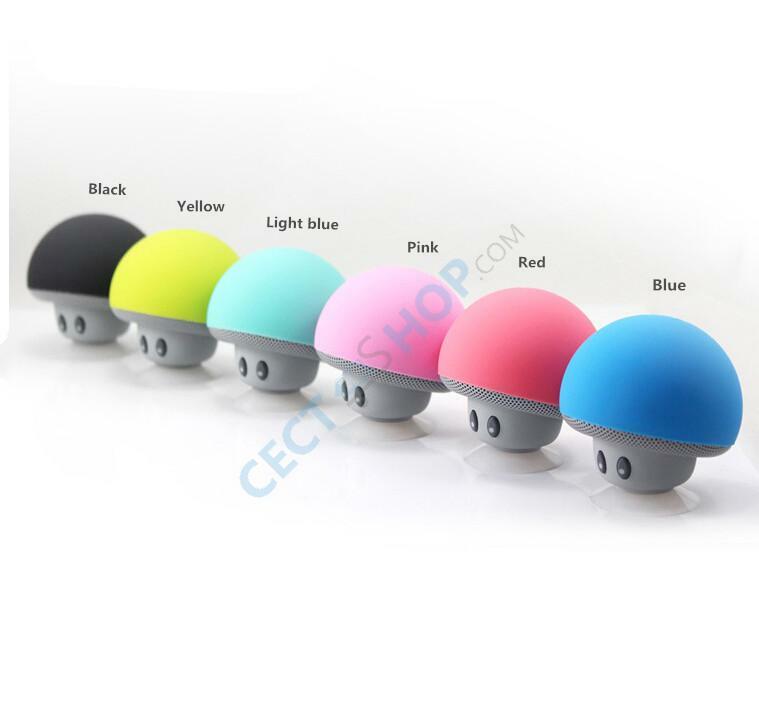 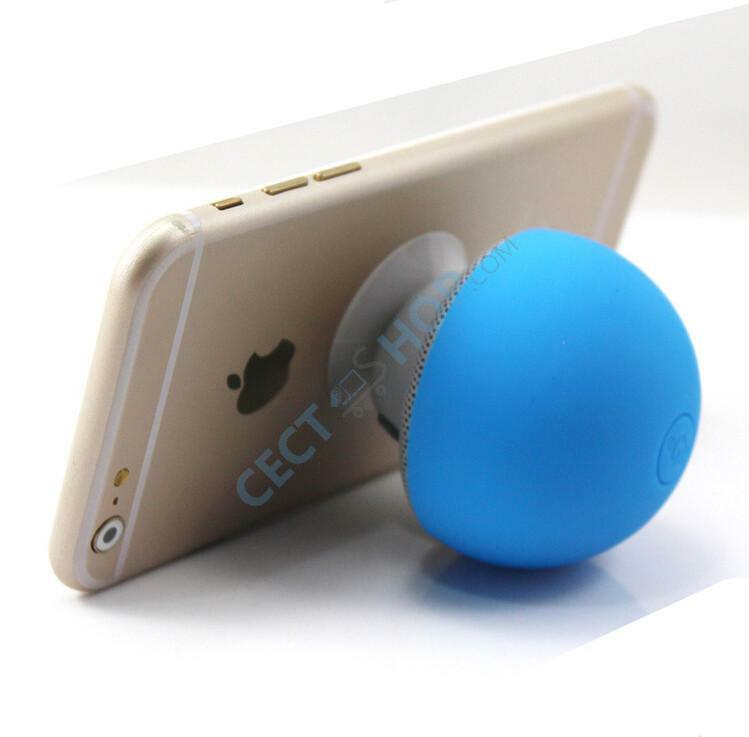 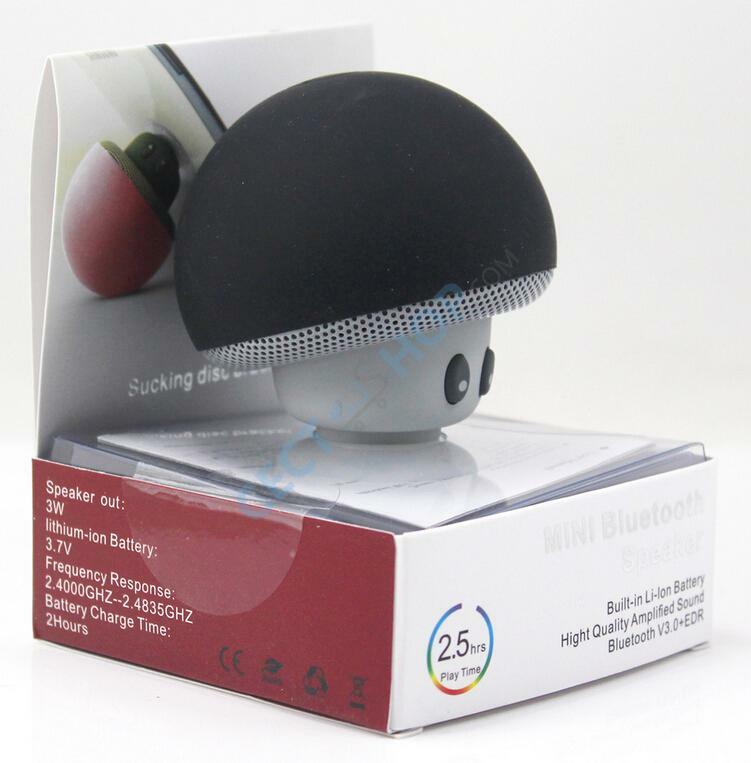 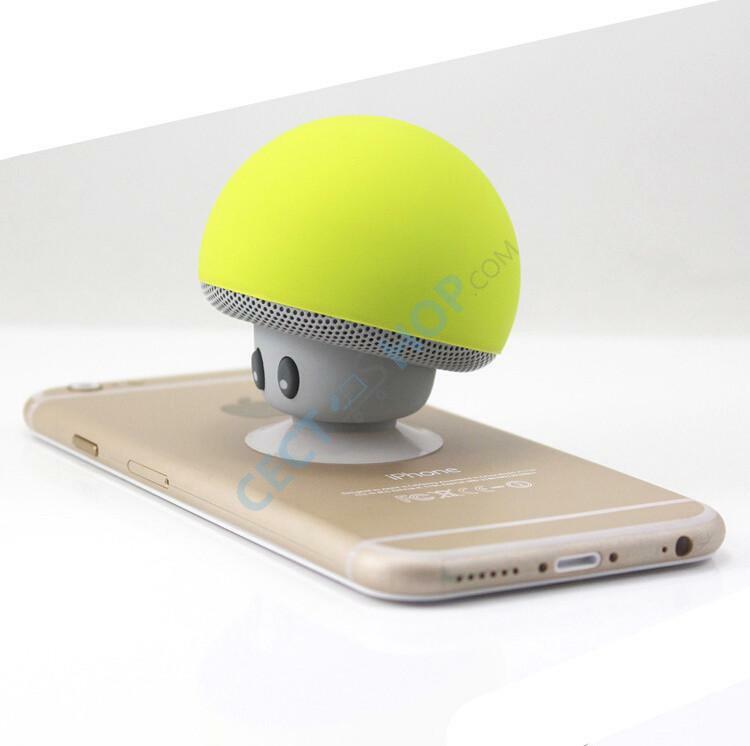 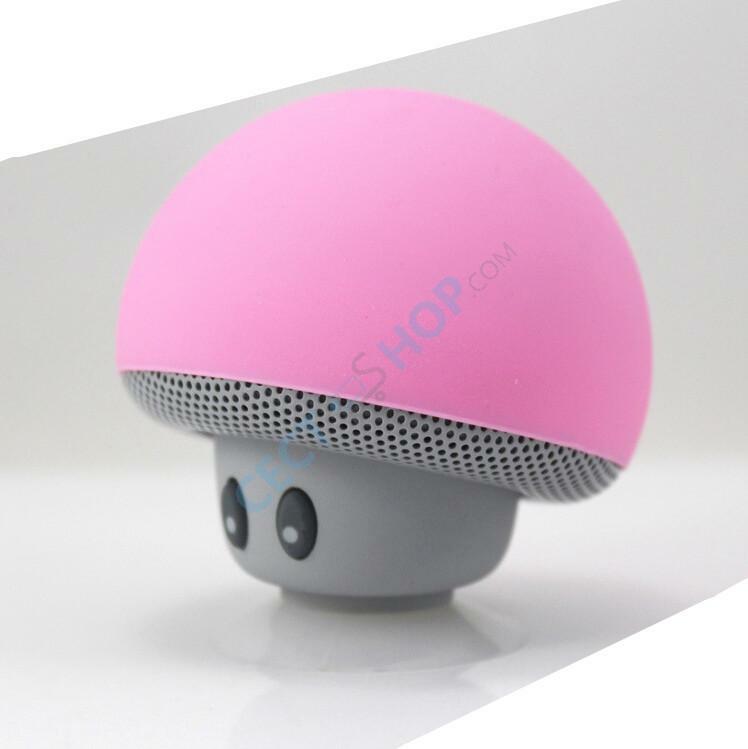 Have you seen the Mini Mushroom Bluetooth Speaker with Suction Cup, which also serves as a stand for your mobile phone? 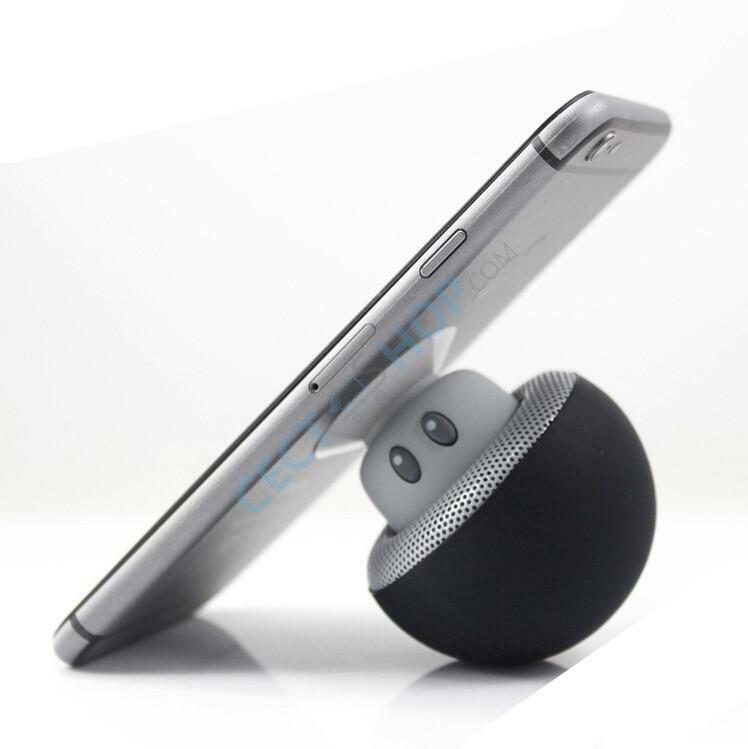 Watch movies and videos now on your phone, tablet or laptop while enjoying the advantage of a stand for your device. 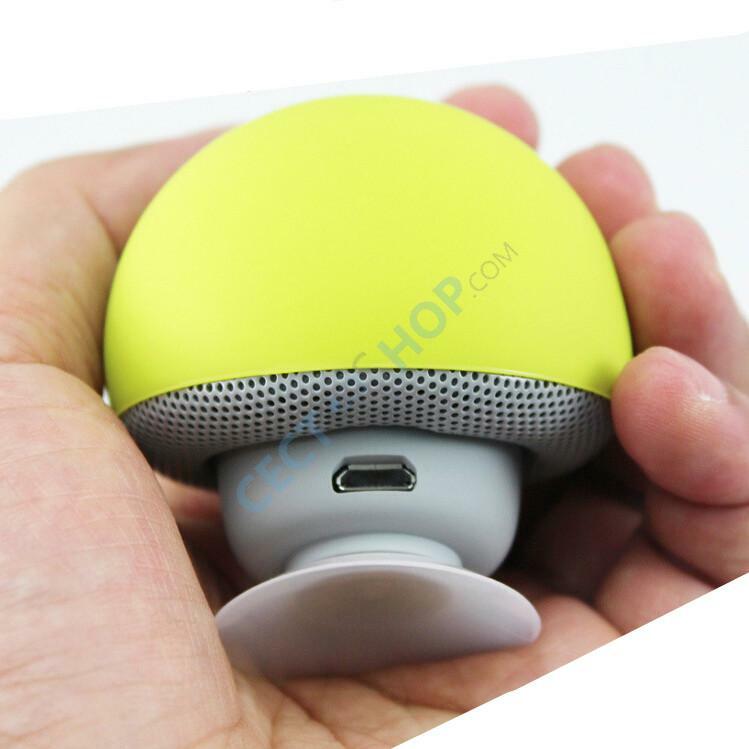 The speaker is connected quickly and easily via Bluetooth with your device and is also compatible with your iPad or iPhone. 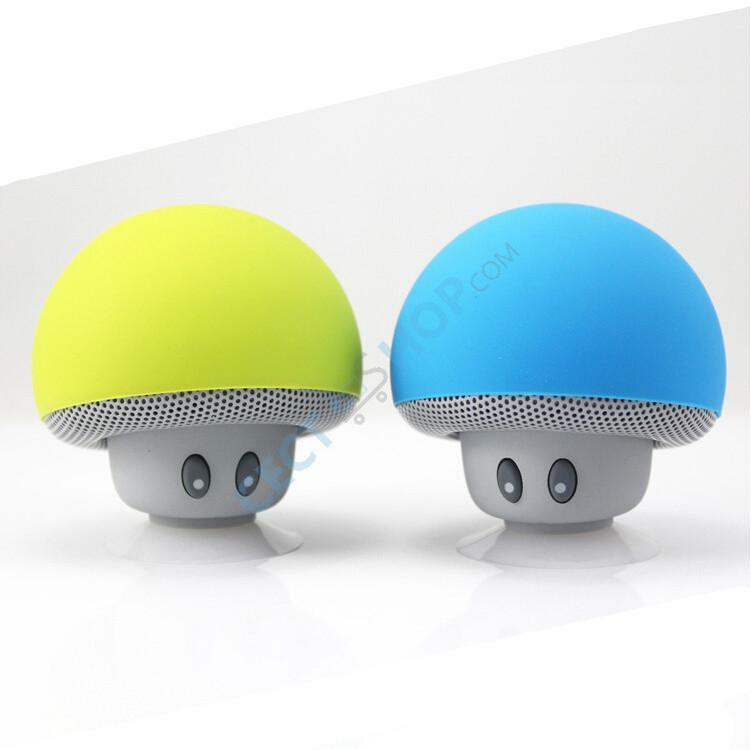 Embedded Kalimba DSP data processor, to complete a variety of digital speech processing.